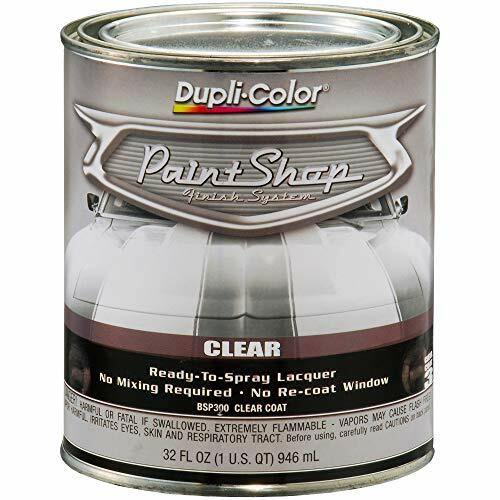 Dupli-Color Paint Shop Finish System gives you everything you need to create a high-quality DIY finish - primer, color and clear. Paint Shop is a high-quality lacquer system designed for automotive and motorcycle applications that is easy to apply, dries quickly and can be buffed to a brilliant smooth finish. Paint Shop is a ready-to-spray system that requires no mixing or reducing, and with no re-coat window, additional coats can be applied at anytime.